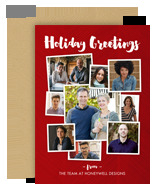 Hope your holidays are filled with everything that makes you happy! 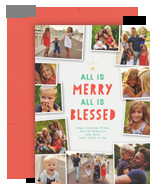 From the perfect Christmas photo to all the adorable outtakes, these photo collage Christmas cards have room for them all, with just the right look. 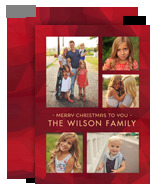 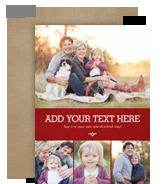 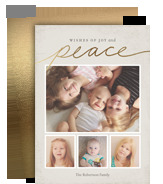 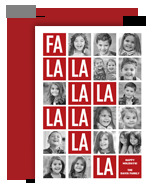 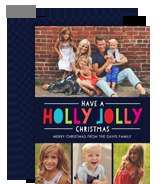 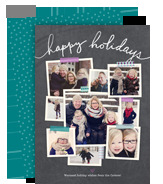 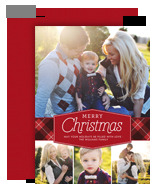 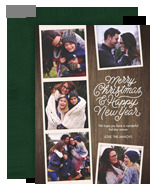 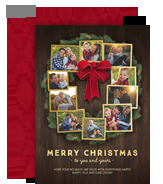 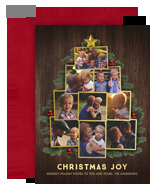 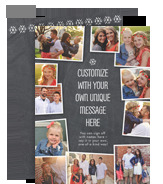 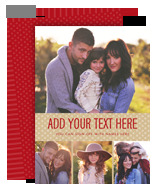 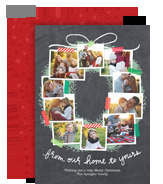 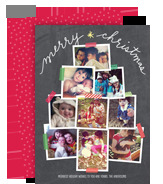 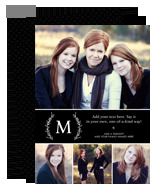 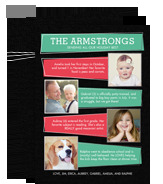 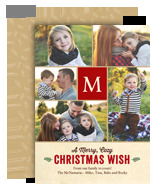 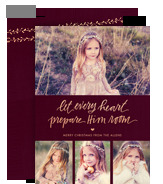 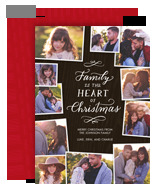 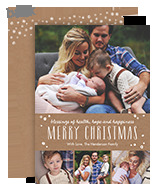 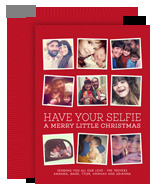 Customize your Christmas photo collage cards this Christmas with Cardstore!